This is one of my favourite posts of the year. I find it hard to walk past any display of books in a shop but a pile of cookbooks will always make me stop and look. 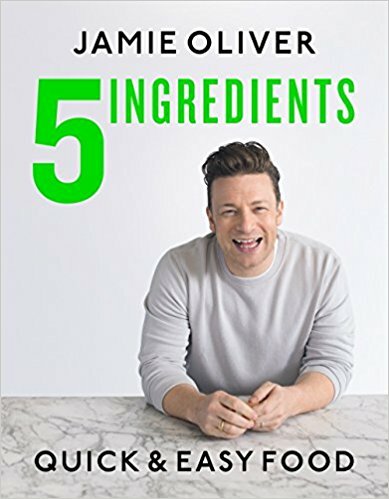 2017 has seen the return of some of the most famous television chefs and cooks to our screens and of course that means the accompanying book as well. 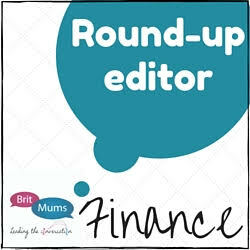 It's not all about the celebrity chefs as I track down some lesser known authors plus a fellow blogger! 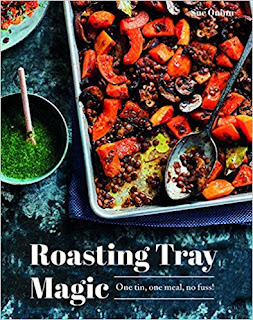 There are some people who will only cook from Nigella's books. Each of her books teamed with her captivating TV series are eagerly awaited events. Whether you want to rustle up a feast for friends or a lazy breakfast for one, Nigella won't let you down. If you're not a Nigella fan then perhaps Nigel is the cook for you. 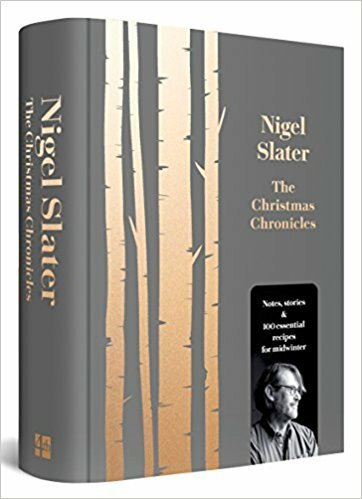 As with many of Nigel's books it isn't all the recipes but an account of his life and the inspiration behind the food he loves to cook and share with a festive feel. 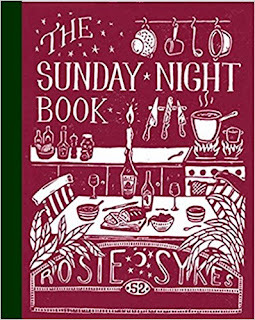 For those you who get that feeling of dread on a Sunday evening about the Monday morning that will shortly be upon you then let Rosie Sykes into your life. 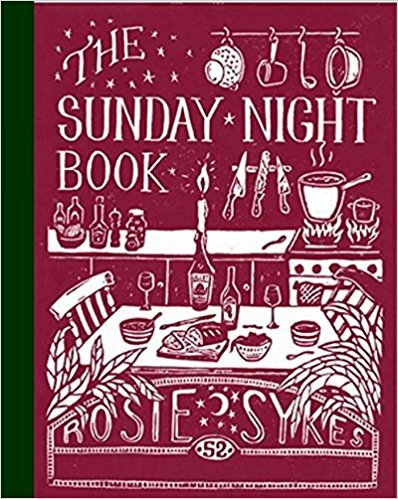 With a recipe for every Sunday night of the year you'll soon be looking forward to the end of the weekend. Who hasn't looked through their kitchen cupboards and wondered if they could make a meal of what is in there? Mum of three Claire Thomson solves those mealtime problems with 150 recipes made with ingredients you already have. Many people are put off cooking by the thought of having to use a variety of pots and pans just to make a single dish. 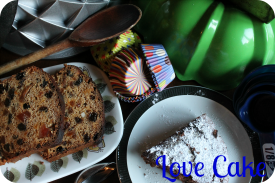 From a full cooked breakfast to a slice of cake a single roasting tin can do for everything. 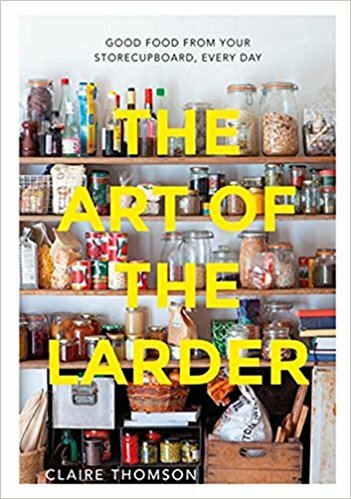 The hit cookbook of the year from a chef that divides opinion. Fans of Jamie have been delighted with the simplicity of the layout and instructions. Each recipe comes with a photograph of the ingredients needed and the end result. 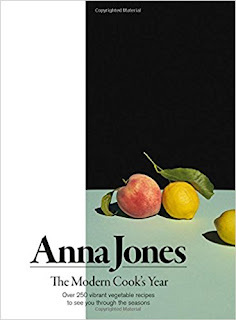 If bish, bash, bosh cooking isn't for you then Anna Jones takes a very different approach. 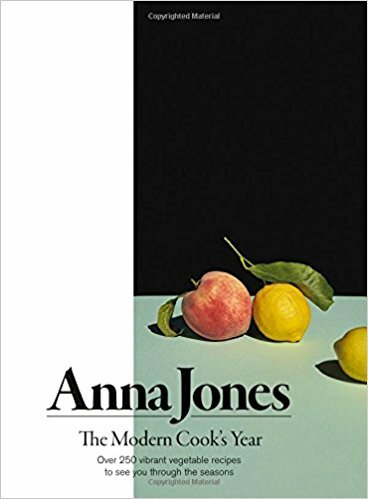 This has six sections to take you through the year with thoughts on music and flowers interspersed with vegetarian recipes. Cooking for a crowd can be tricky when it comes to working out the quantities involved. 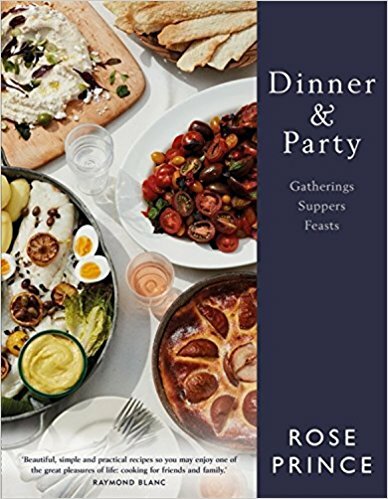 Let Rose Prince guide you through formal sit-down dinners to outdoor gatherings. 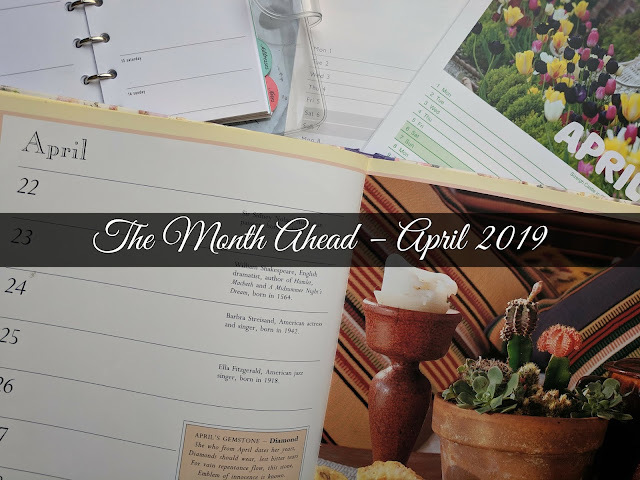 I've been reading Ren's blog for some years now and had the privilege of her linking up to my Love Cake linky. 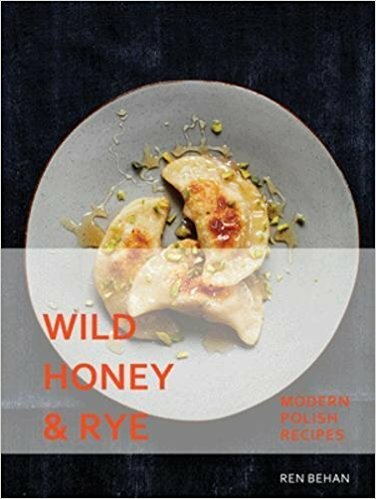 In her first book she looks back on her Polish heritage to bring a combination of modern and traditional Eastern European recipes. 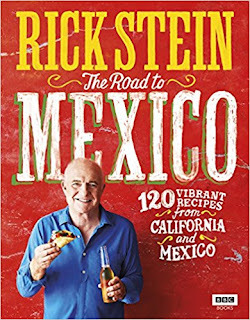 Is Rick Stein ever at home? This time he has started off in California before making his way down to Mexico. Forget the winter chill and bring the taste of sunshine into your home with Rick's trademark mix of travel log and recipes. 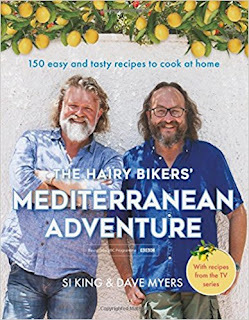 Two more chefs who are always off in search of new tastes are The Hairy Bikers aka Si King and Dave Myers. Their journey takes them through France, Spain and Italy as they come away with 150 recipes to try at home. 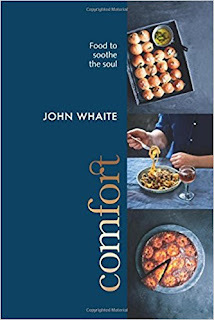 Sometimes the winners of TV talent competitions simply fade away never to be heard of again but not John Whaite. 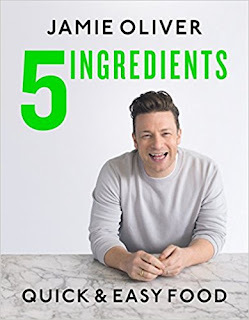 The winner of the third series of the Great British Bake Off is back with his fourth book. 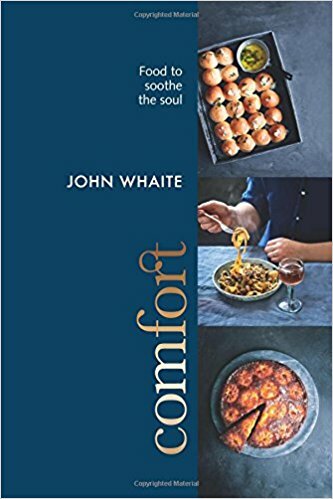 The title of book is an indicator of how these recipes and Whaite's observations give comfort to the stomach, soul and heart. After the success of the 2011 River Cottage Veg Every Day! 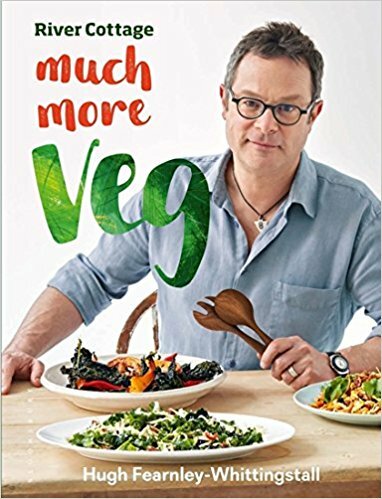 Hugh returns with a new selection of recipes to delight veg lovers, vegetarians and vegans alike. The recipes are flexible too with a number of suggestions for swaps of the ingredients. 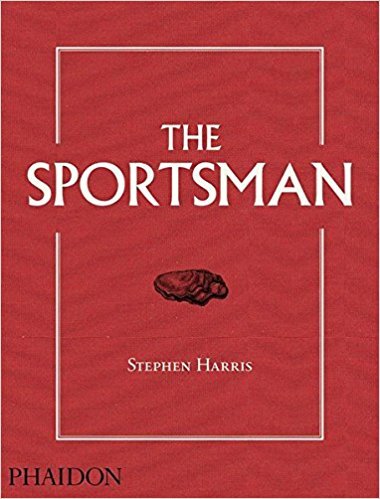 If you can't get to Whistable to sample some of Stephen Harris' pub grub then bring The Sportman pub to your own home. 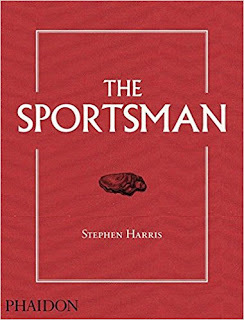 He shares a slice of the Kent coast with locally inspired recipes inter-weaved with his own musings. 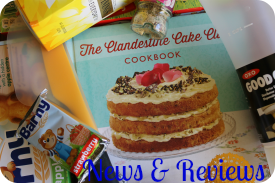 I couldn't have a cookbook round up without a baking book. Yotam Ottolenghi is a celebrity chef who has made name without the need of a television series. 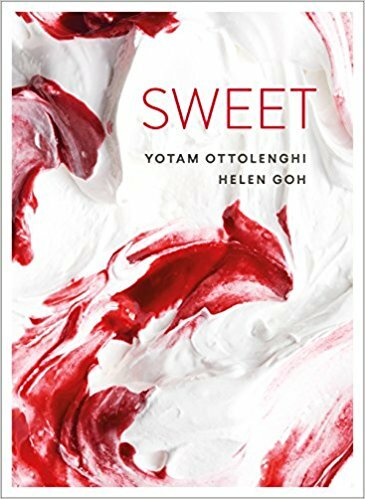 The restaurateur has teamed up with one of his chefs, Helen Goh, to bring us his special mix of European and Middle Eastern cakes and desserts. 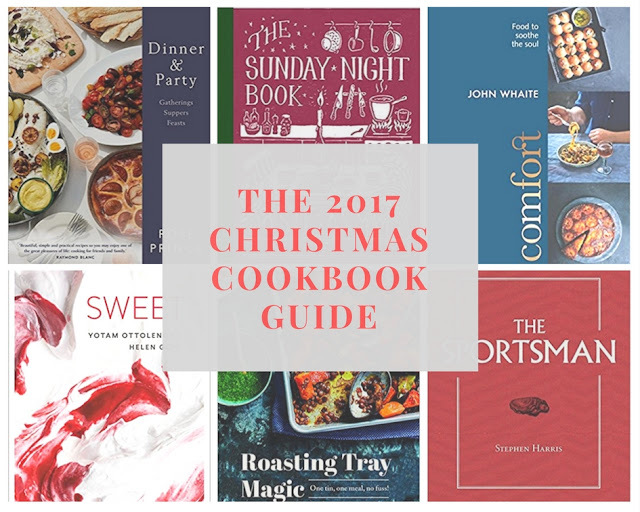 Have any cookbooks caught your eye this year? What ones are on your Christmas list? This post contains affiliate links. 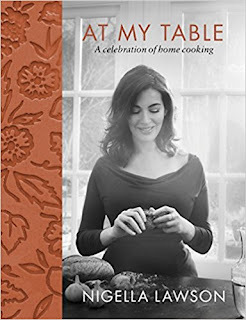 It won't cost you anything more but will help me buy more cookbooks.